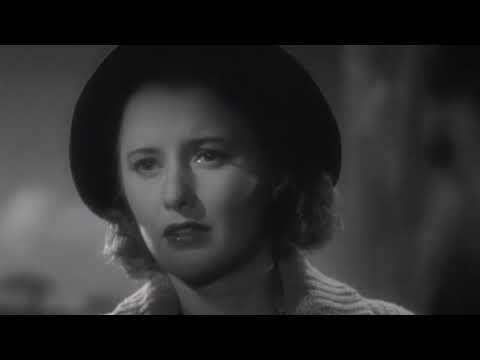 Barbara Stanwyck and Joel McCrea star in this musical directed by John Cromwell. Pearl (Stanwyck) and Ernie (McCrea) are a loved-up young couple planning an elaborate wedding aboard a ship on the Mississippi River. When a local man tries to kiss the bride on her wedding day, Ernie gets angry and throws the man overboard. As the man fails to return to the surface Ernie panics, jumps in the water and flees the scene fearing he has killed the guest. When Pearl and Ernie's father (Walter Brennan) find Ernie in New Orleans they try to persuade him to come home.